Update June 29, 2017: John Romero’s personal copy of Doom 2 has finally been sold, and it went for a whopping $3,150. There’s clearly still a lot of love for Doom and its creator – enough so that collectors are willing to part ways with thousands of dollars to bag some floppy discs with peeling labels. Check our list of the best old games for more classics. Check out the listing on Ebay and you can see the bidding war that went down. 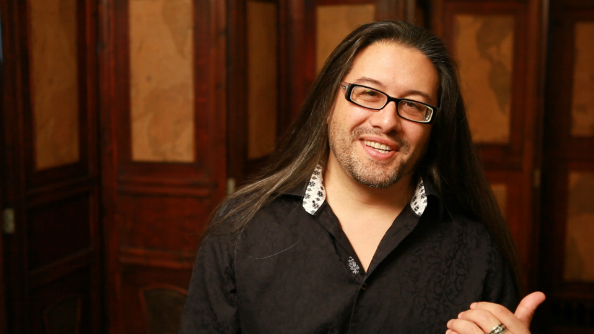 Original Story June 27, 2017: If you have space for a handful of floppy discs and a lot of disposable income, John Romero wants to make you his pitch – he’s selling his copy of Doom 2 and he wants you to bid on it. The starting bid was $10, but the discs are already up to $676 on eBay. Romero announced the sale on Twitter, pledging to sign the discs if the highest bidder requests it. Though the discs aren’t defective, the label is peeling away, as you’d expect for a floppy disc that’s 23 years old.